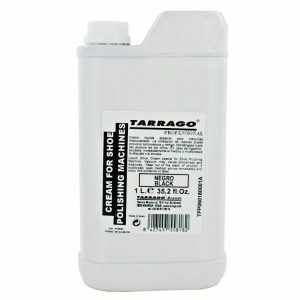 Nourishes the leather preventing chapping and helping to waterproof the leather. For the maintenance of leather tack, horse riding and hunting accessories. 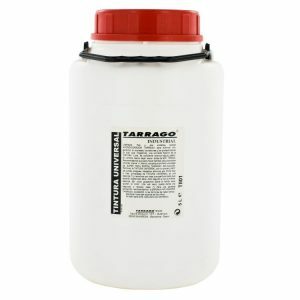 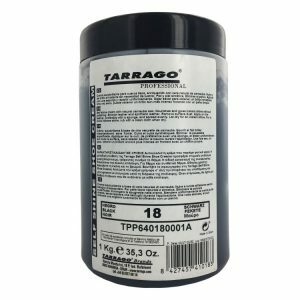 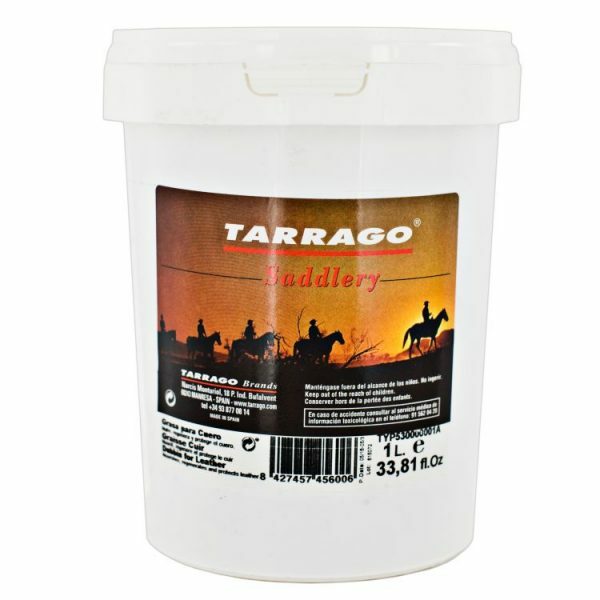 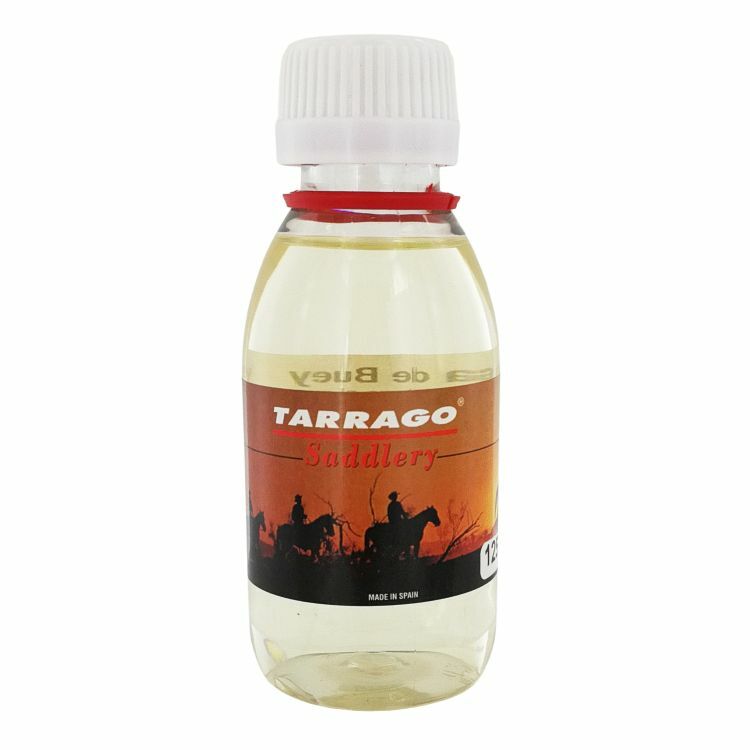 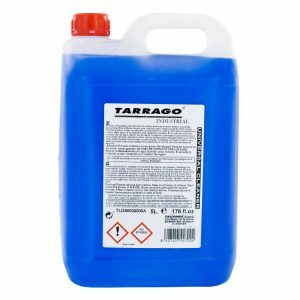 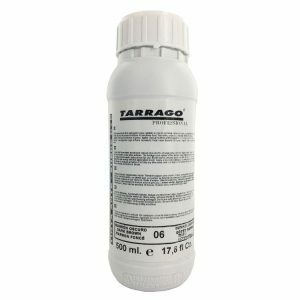 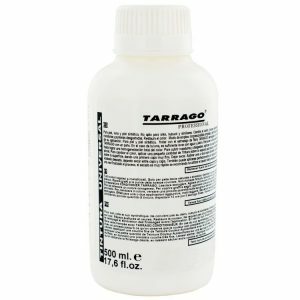 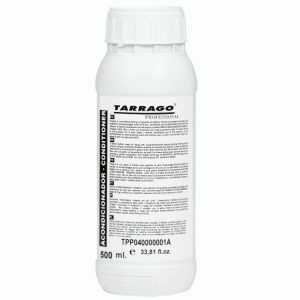 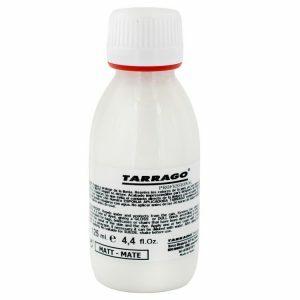 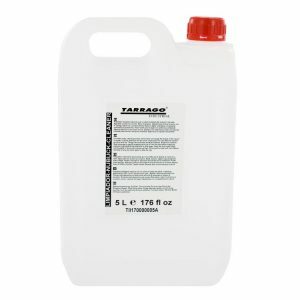 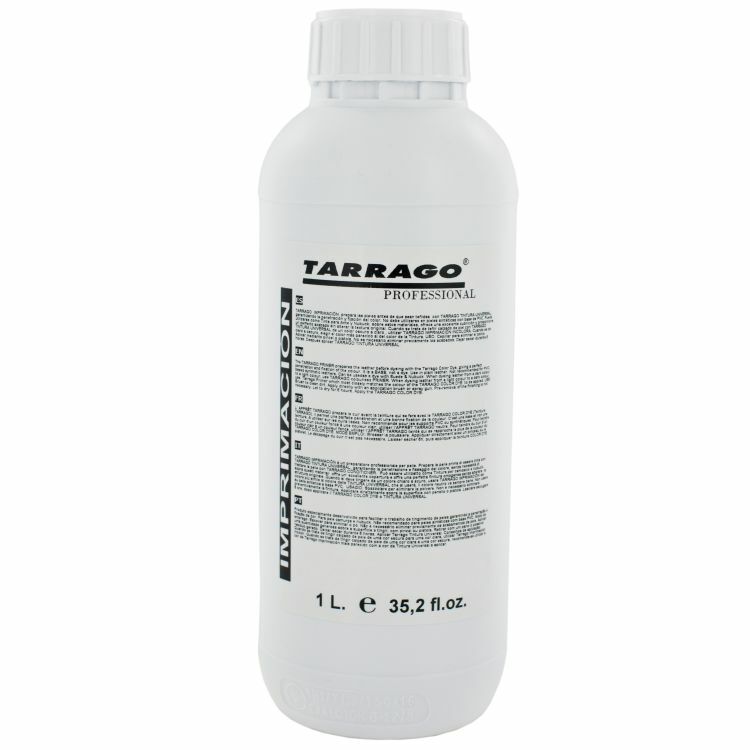 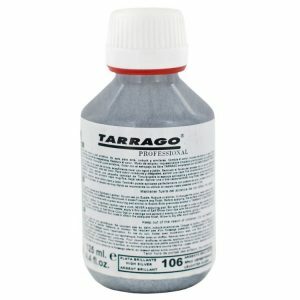 Tarrago Saddlery Leather Dubbin nourishes the leather preventing chapping and helping to waterproof. 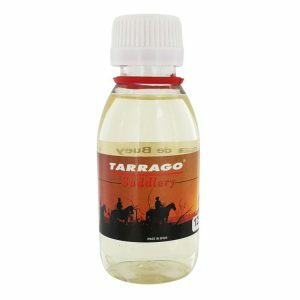 For the maintenance of leather tack, horse riding and hunting accessories. 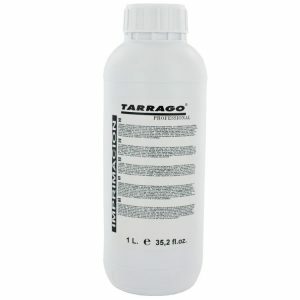 2 – Apply with a clean cloth a little amount of product and spread evenly. 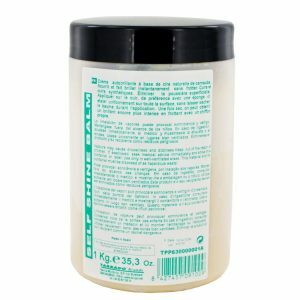 3 – Let dry 10 minutes. 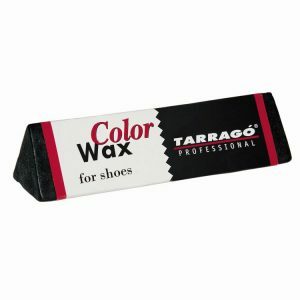 4 – Polish with a clean cloth or brush.